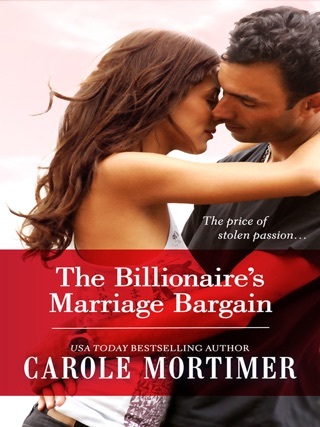 Pleasured by a Duke is the 7th book in USA Today Bestselling author, Carole Mortimer’s, #1 bestseller and highly acclaimed Regency Unlaced Series. Approx 40,000 word count. Sebastian Falkner, the Duke of Stowmont, having only recently rid himself of the guardianship of one ward, by marrying her off to the man she loves, has now learned he has been named as guardian to a seven year old boy. To makes matters worse, that young boy is to be accompanied to Sebastian’s London home by his stepsister, Miss Horatia Chelford. From the moment Sebastian meets the plain but outspoken Tia he knows she is going to be a thorn in his side. But one he does not intend to suffer for any longer than he has to. Except he very soon forgets he ever thought of her as being plain and unattractive, and sees only the fineness of her indigo eyes, the silkiness her ivory skin, and the sensuous allure of her highly responsive body. Having suffered the recent and violent death of her beloved stepmother, Tia is determined she will not lose Martin, her young stepbrother, too. With that in mind, she is determined to establish a place for herself within the household of Martin’s new guardian, Sebastian Falkner, the Duke of Stowmont. But she had not expected that gentleman to be quite so coldly haughty and aristocratic, or so devilishly handsome. Indeed, Sebastian Falkner causes a hitherto unknown warmth and desire within Tia which blazes out of her control at the least provocation. And Sebastian can be very provoking. 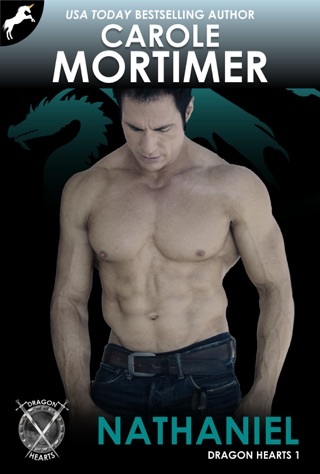 But the person who murdered Tia’s stepmother has followed her and Martin to London, putting both of them in danger. As a consequence, Sebastian is also put at risk, from a man who will stop at nothing to acquire what he believes was stolen from him. Will Sebastian be able to keep Tia and Martin safe? Or protect his heart, which he had believed was too cold and cynical to ever be given to any woman? 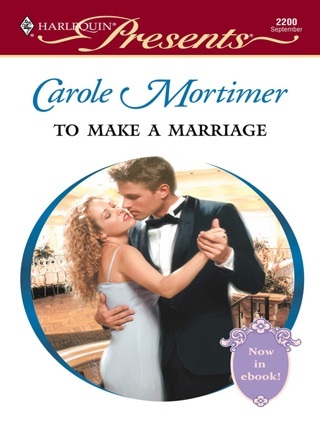 Carole Mortimer has written over 215 books, in contemporary and Regency romance, and is the Recipient of the prestigious 2015 Romance Writers of America’s Lifetime Achievement Award. She is an Entertainment Weekly Top 10 Romance Author—ever, and also a 2014 Romantic Times Pioneer of Romance author. Carole was recognized by Queen Elizabeth II in 2012, for her “outstanding service to literature”.